A problem with Takata airbags resulted in the largest automotive recall in U.S. history. Takata used the chemical ammonium nitrate to create a small explosion to inflate the airbags. But the chemical can deteriorate over time due to high humidity and cycles from hot temperatures to cold. The most dangerous inflators are in areas of the South along the Gulf of Mexico that have high humidity. 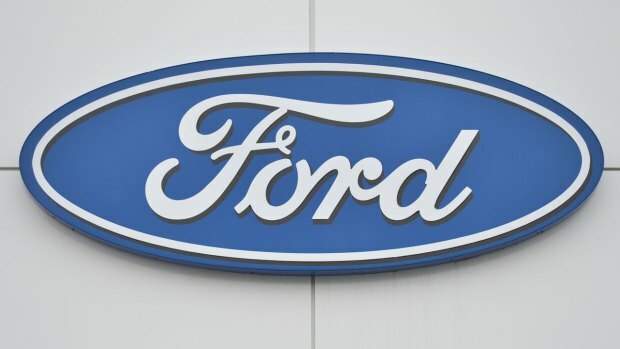 Ford has recalled approximately 953,000 vehicles after issues were found with Takata airbag inflators and insufficient seat welds. Business Writer Damian J. Troise contributed to this report.